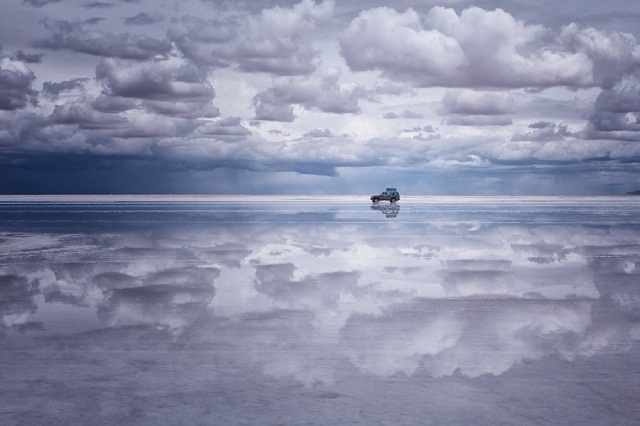 According to Lonely Planet and a lot of travel websites like Bahamas Travel, Salar de Uyuni is one of the 10 most natural places not to be missed; it is the largest salt lake in the world which is located on the Bolivian plateau with a size of 3,800 meters (about 350 kilometers from La Paz). The only thing that we hope is that it will remain so. 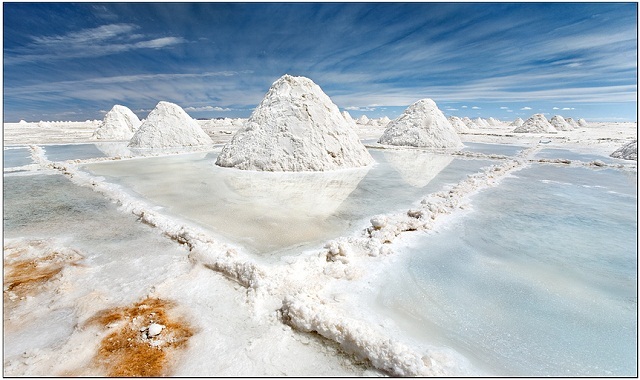 Even if someone has discovered that there is lithium (you know the rest of the story)! 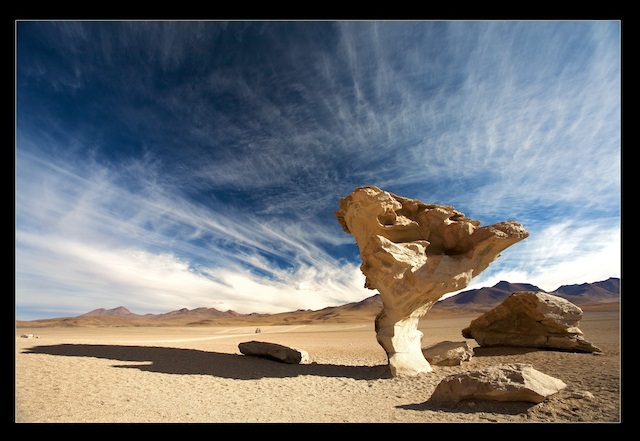 Most of the tourists come the lake from the area of Uyuni, even if it is possible to stop in Tupiza, which is not far away. 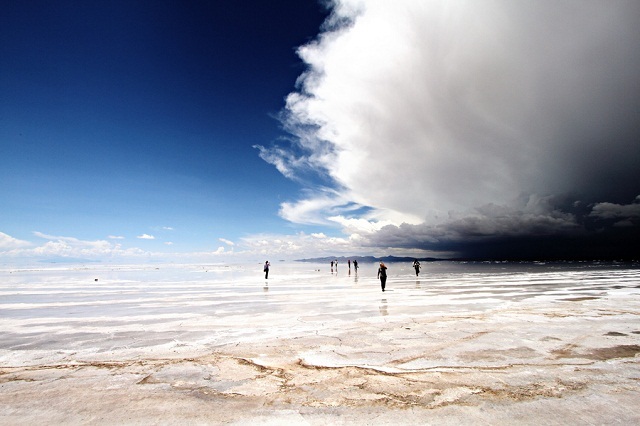 Uyuni is a small airport served by the line “Líneas Aéreas Canedo” with departures from Cochabamba (flying time 1 hour and 30 minutes) since it is a small company. Moreover, it may not be operational for the duration of your trip. You can go by bus from the area of La Paz (12-15 hours) or from Potosi for (6-7) hours. Even here the companies have different standards from ours so it is not uncommon that there are cancellations, delays or problems along the way. 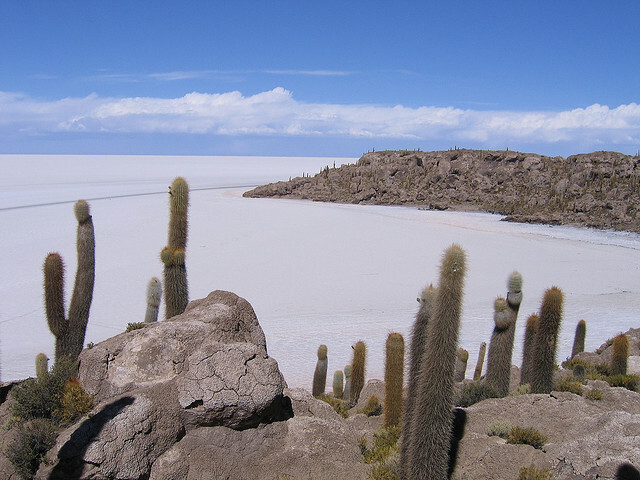 By train, you can take the Railway of Expreso del Sur Andean, or you can rent a 4 × 4 car in La Paz or Potosi (this option is strongly recommended for climatic and logistical difficulties of the journey). Tour operators rely on the local tour operators, who are always able to extricate themselves with the transport, with the laws, the customs, the language of the highlands, etc.. etc.., A friendly advice is (dictated by good-sense), that while travelling in these areas you should stay trooped with other tourists at this point, group by group. Perhaps it is better traveling with a group of reliable friends (in order to be relaxed). Additionally, be careful while choosing the tour operators. Even the hotels, such as the Palacio Del Sal, can be a good and reliable choice, since the tour operator offer you trust. These tips might seem a bit strange, but you must be careful to the drivers that are not sober. Beware of altitude sickness, especially if you arrive from locations above the sea level (a day of acclimatization and Coca Leaf Tea will generally help). The safest time and way to travel is the “Dry Season, from April to November. Don’t forget to come equipped; hats (even better if they cover your ears), sunglasses and sunscreens (for lips),you should be dressed in layers (it’s cold at night), small change for paying toilets, flashlights, many batteries, thermos for hot drinks and water bottles for water, and mot of all photocopies of your travel documents. Travel photos: Stephenk1977, Mike Reyfman, Nicholas Leslein, Yury Pustovoy, Kim Schandorff, Graham Clark.